Keep up with the latest B.C. wedding events. 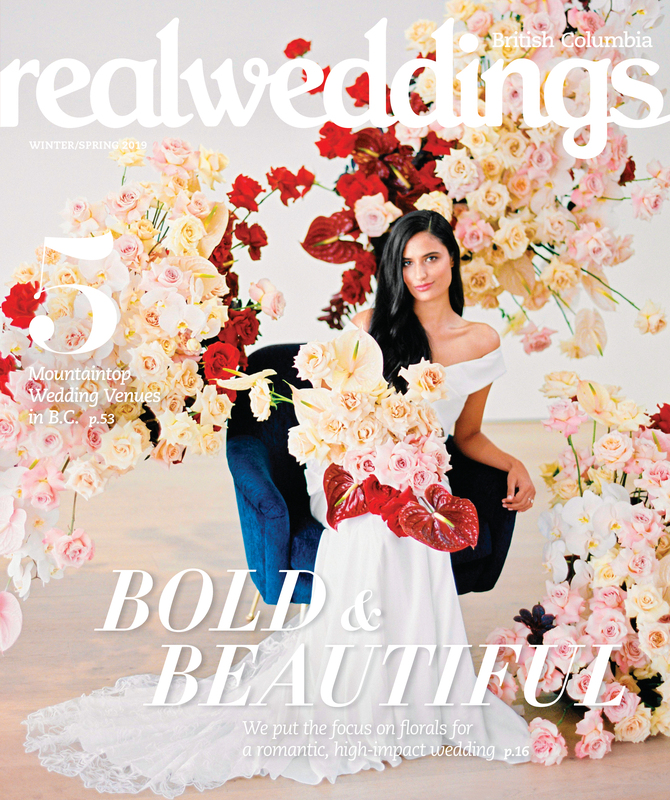 Check here first to find out about upcoming wedding shows, trunk shows, bridal swaps and sample sales in Vancouver, the Lower Mainland, Vancouver Island and the Interior.